Dr. Mark Riggs is a Doctor of Chiropractic Medicine and a Diplomate in Diagnosis and Internal Disorders. As a Board Certified Chiropractic Internist, Dr. Riggs specializes in the advanced diagnosis and holistic management of chronic internal disorders such as type 2 diabetes, cardiovascular disease, and gastrointestinal dysfunction. By applying a functional approach to healthcare, Dr. Riggs is able to blend conventional medical diagnostic testing with a more natural, conservative, and holistic treatment approach that emphasizes lifestyle factors such as nutrition. 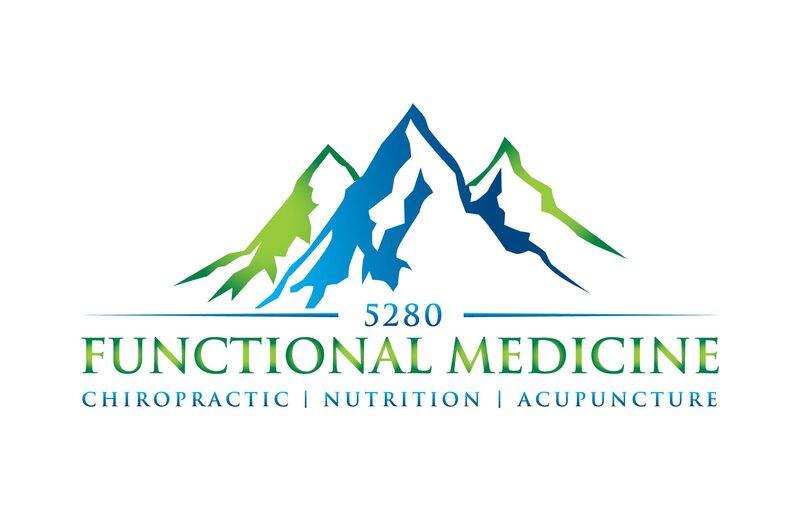 This functional medicine approach works to uncover the root cause of disease and dysfunction rather than just chasing symptoms.